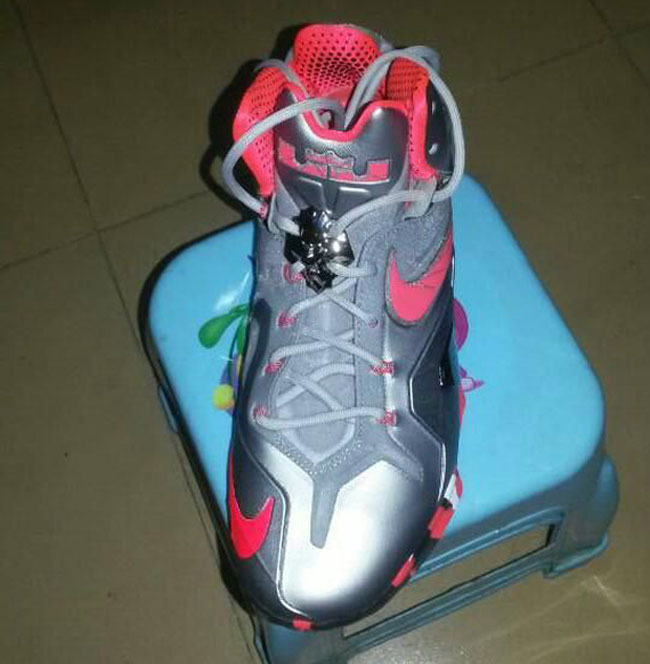 Could the LeBron 11 return to the court come playoff time with the introduction of the performance-enhanced 11 Elite? 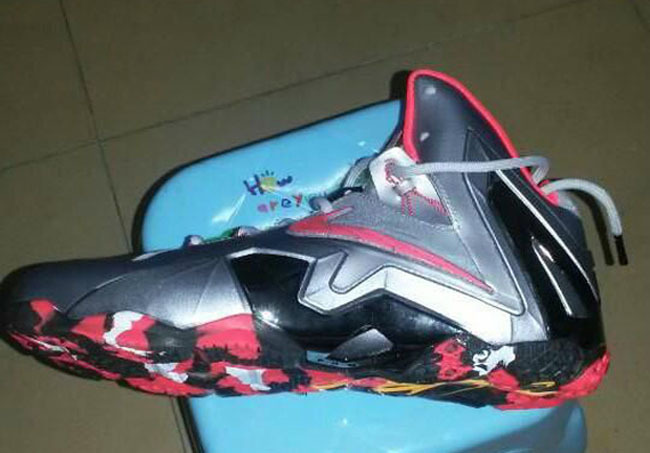 The Nike LeBron 11's existence has been a rocky one, thanks to its lack of on-court visibility. But that doesn't mean it hasn't sold well, or been popular among collectors, despite LeBron favoring the X or Soldier 7 for the majority of the season. Could that all change come playoff time with the introduction of the performance-enhanced 11 Elite though? Based on these initial images, via hupu, the 11 Elite appears to feature less Hyperposite on the upper, an enlarged midfoot shank, an external heel counter, and Flywire-enhanced floating lace tab, reminiscent of the LeBron 9. Do you think these changes will lead to a better playing shoe? 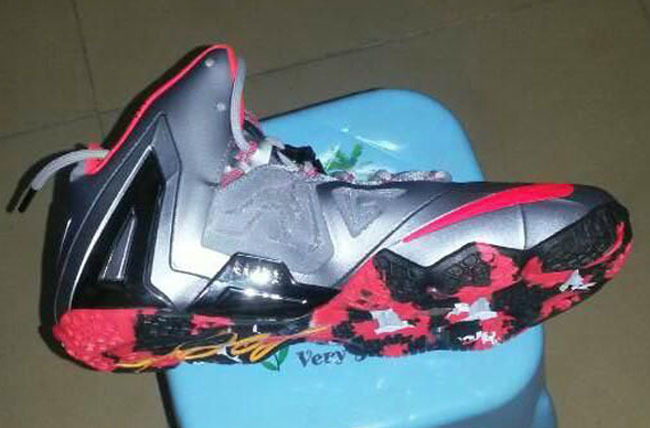 Will we actually see it on court during the 2014 Playoffs?